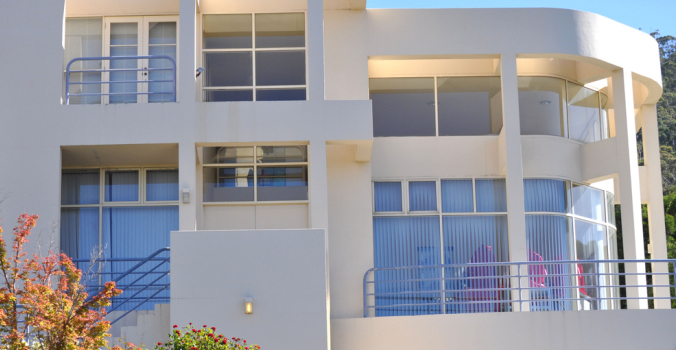 At Rendering Experts, we are just that – experts at all types of rendering with decades of experience under our belt. We pride ourselves on providing competitively priced service that is second to none, and pay close attention to detail on every job, no matter how large or small. 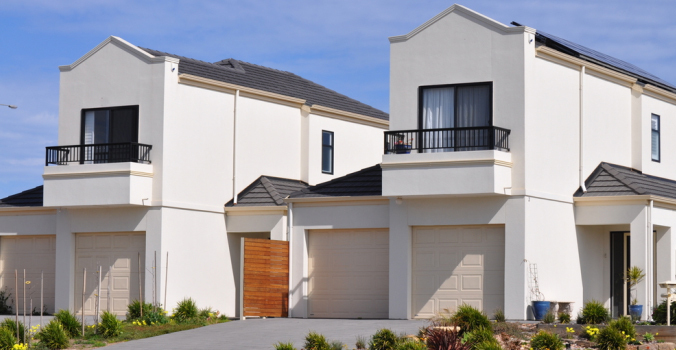 Rendering Experts is a fully licensed, family owned company. 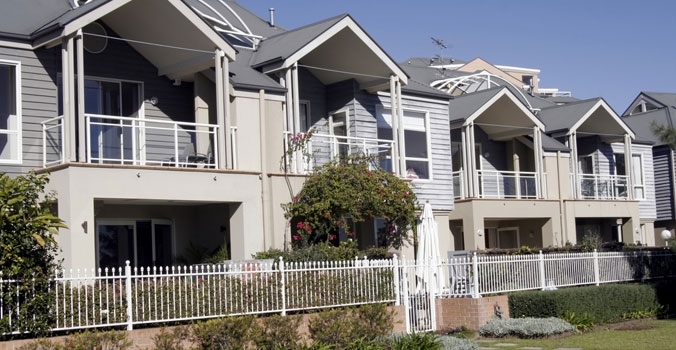 We have been servicing residential, commercial and government clients across the Sydney metropolitan area for over 12 years. 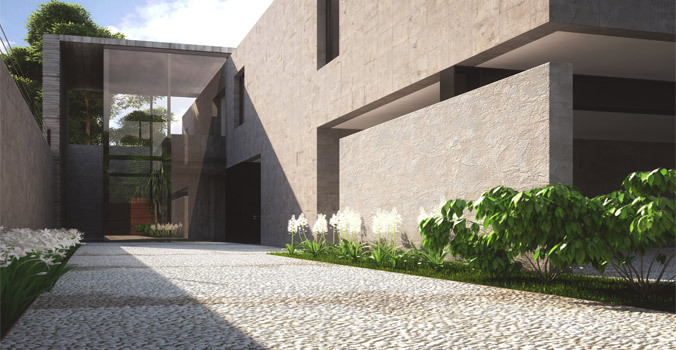 Are you looking for experts in rendering? 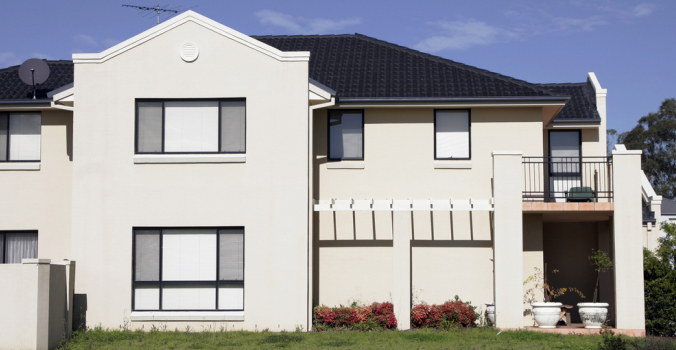 Rendering is a great way to make any home’s exterior look great. 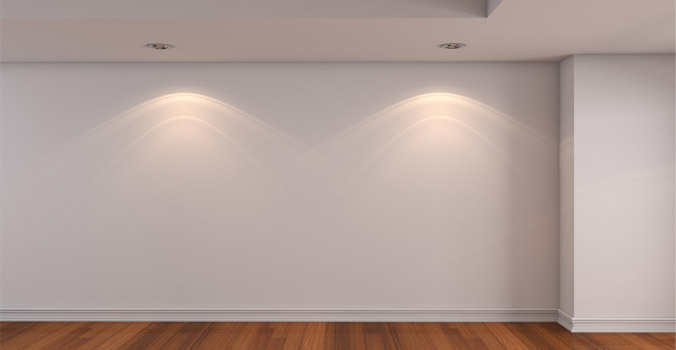 If you are looking for a way to turn your home into something that looks amazing compared to everyone else’s then rendering is one way to do it. Here at Rendering Experts we are the experts in this industry. 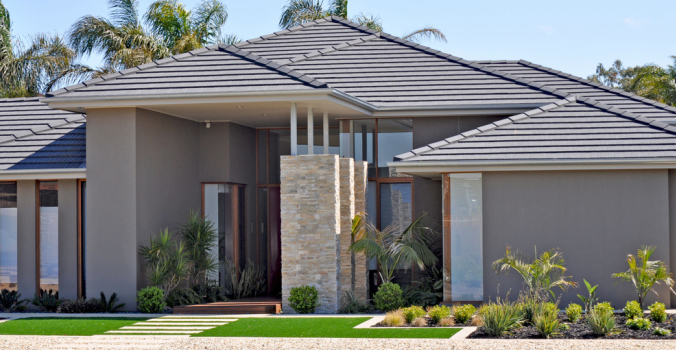 We are the experts in cement rendering for homes. Using cement rendering you can drastically alter the appearance of your home into something magical. Think about what you want your dream home to look like. Quite often, just by picking up the phone and having a chat with us you can realise that we can turn your home into something that you will be proud of. When you want to render your home there should be no other companies you need. We have all the experience and expertise to ensure that your home looks great. Every project is going to differ in its size and requirements so this is why you need to be able to take a unique approach to any project. We don’t believe in a one size fits all approach because the reality is that each house rendering project is going to be different. Each person has different tastes in what they like in a home. We ensure that every part of your home is rendered professionally so you get the most customer satisfaction. With our professional service nothing will be missed in your home. Your home’s exterior will look smooth and immaculate. In fact, your home will be the best looking one on the block and that is something that you can be proud of. Your ideal looking home is not that far away at all. All it requires is a simple phone call and you’ll be on your way to having an immaculate looking home you can be proud of. We often have promotions available so call us today on 1300 367 422 to find out more. 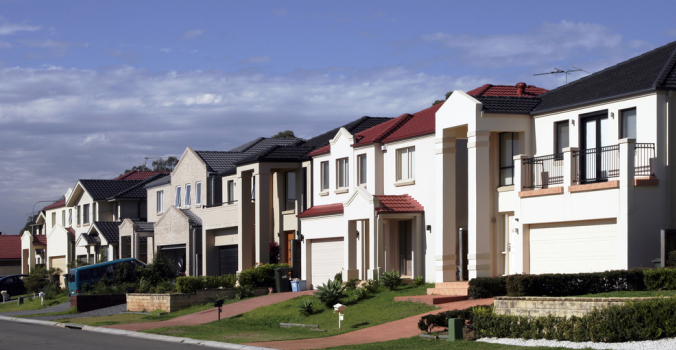 For a competitive free quote or more information about any of our services, please call 1300 367 422 or send us an email. 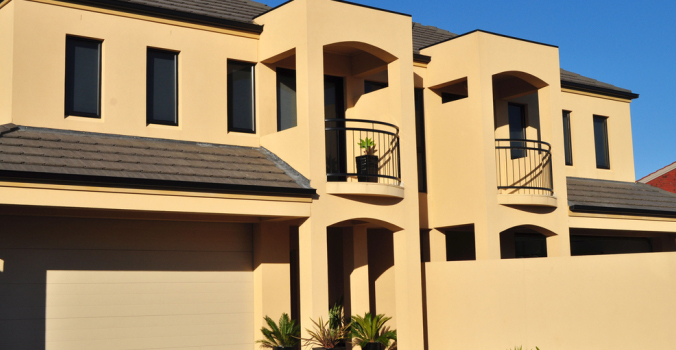 Rendering Experts is a fully licensed company in providing Cement Rendering Sydney and House Rendering to the metropolitan area. "The team got the job done on time and at a competitive price."